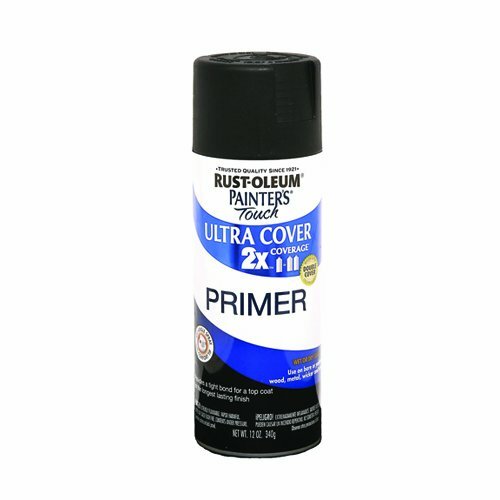 Container Size Any1 Gal.10 oz.12 oz.13 oz.16 oz.5 Gal. 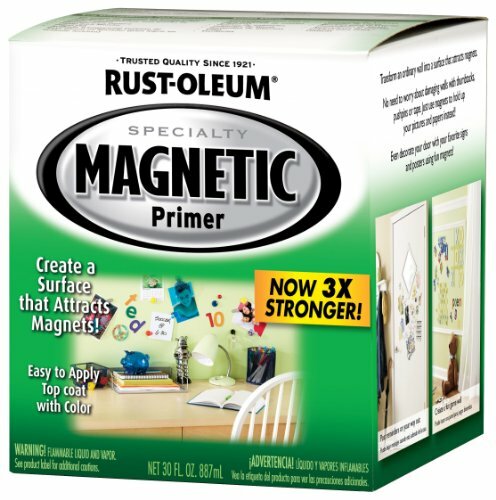 WALL MAGNETIC PAINT Magnetic paint primer Non-toxic paint 3 coats:10lb per sq in w/60 mil magnet strength Does not interfere with electronics Great results with sheet magnets Excellent results w/MagnaMagic neodymium Covers 100 sq. 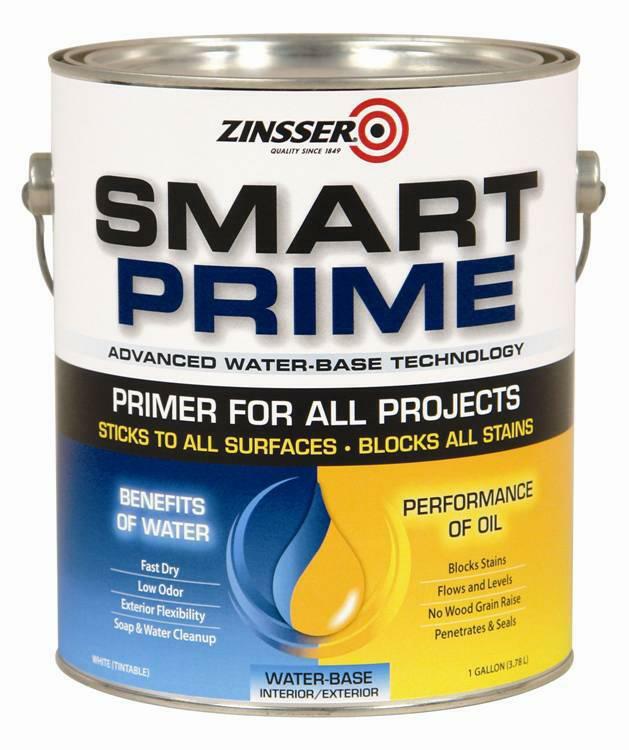 ft. per gallon MPG710 1G MAGNETIC PRIMER SIZE:1 Gal. 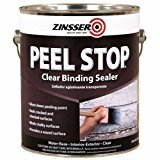 PEEL STOP Clear binding primer Binds cracking, chalking and peeling paint Reduces extensive paint removal prior to recoat Solves age-old peeling problems 1 hour dry time; 2 hours before recoating Coverage: 400 sq. 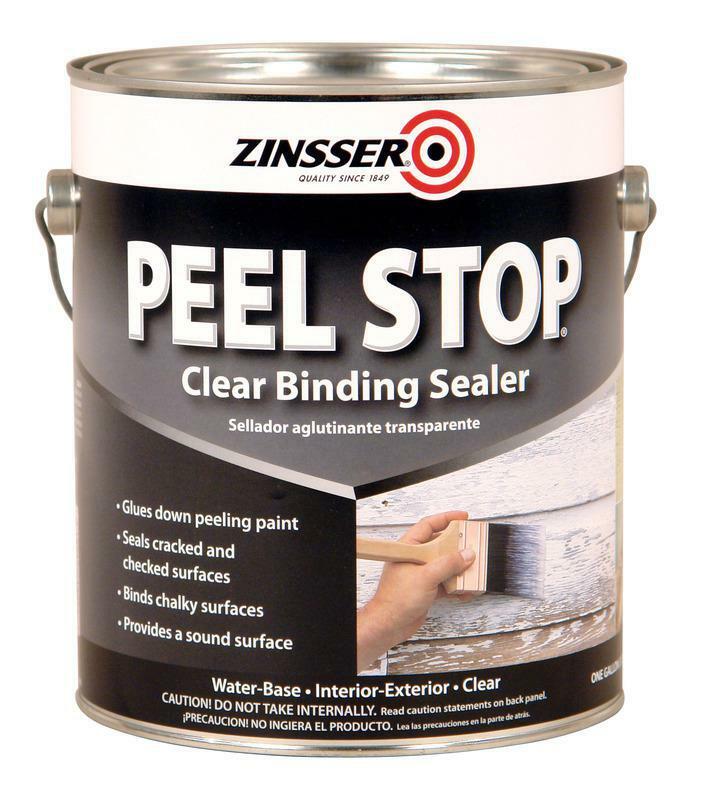 ft. per gallon Clean up with soap and water 60001 1G PEEL STOP PRIMER SIZE:1 Gal. 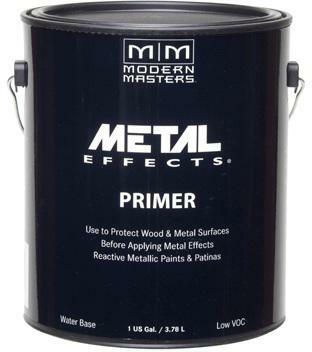 METAL EFFECTS PRIMER Unique water-based acrylic primer Blocks Patina Aging Solution from surface Other primers cannot be used Covers 2.5 sq. 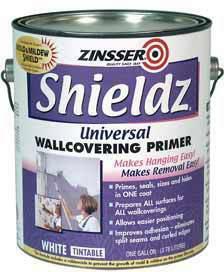 ft. per 4 oz. 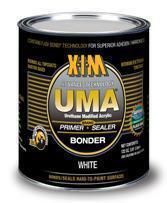 Acid Block White color AM203-16 16Oz ACID BLOCK PRIME SIZE:16 Oz. 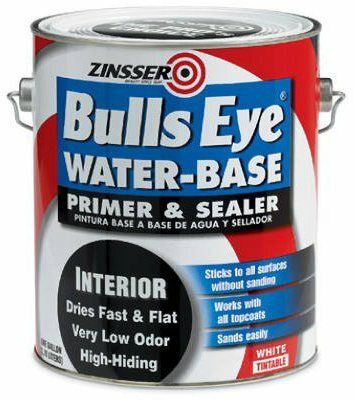 BULLS EYE 1-2-3 DEEP TINT PRIMER SEALER Water-base deep tint primer sealer All surface/purpose stain killer & bond coat Fast dry-can topcoat in one hour Compatible with latex and oil-base paints Tintable to mid and deep-tone colors Seals all porous surfaces/binds chalky surfaces Sticks to all surfaces without sanding Easy soap & water cleanup 02031 1G 1-2-3 DEEPTINT PRIMER SIZE:1 Gal. 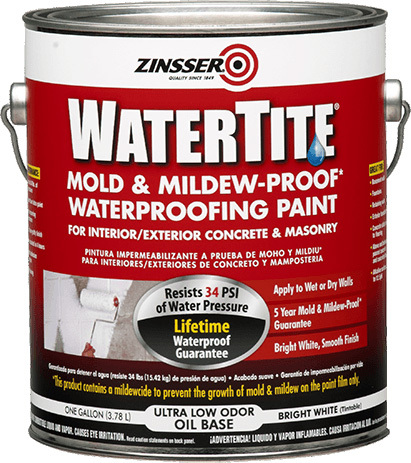 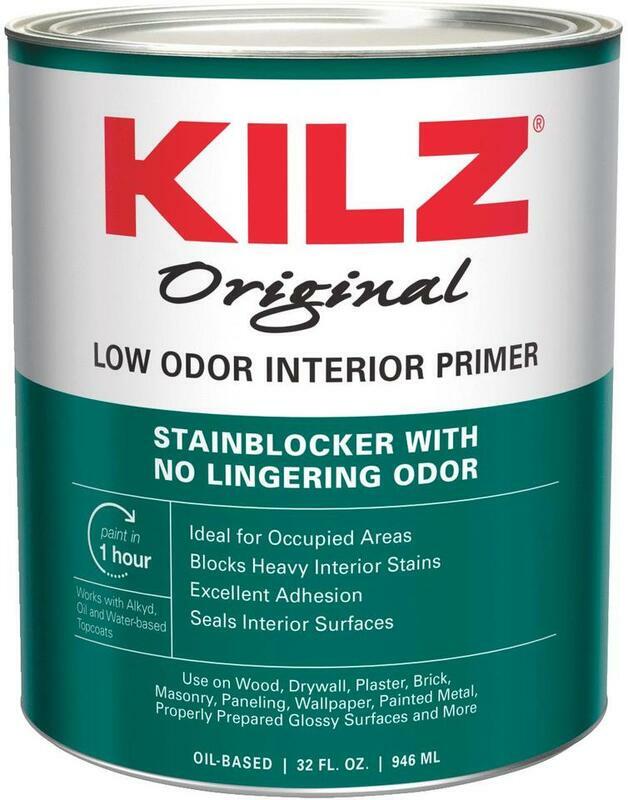 WATERPROOFING PAINT Keeps water out - guaranteed 5 years Keeps mold & mildew away - guaranteed 5 years Twice the strength of other waterproofers Great for wet or dry walls Smooth finish Easy to apply Ultra-low odor oil-based formula 05001 1G WATERPROOFING PAINT SIZE:1 Gal. 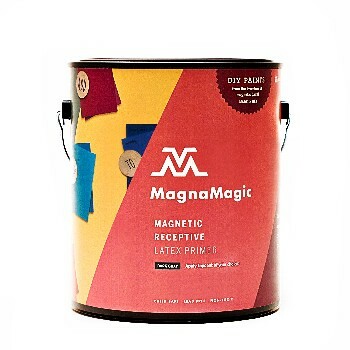 Mega Gloss™ Polyurethane Enamel is a technically advanced, single component topside polyurethane enamel giving you a hard protective coating for super high gloss, color retention and log durability. 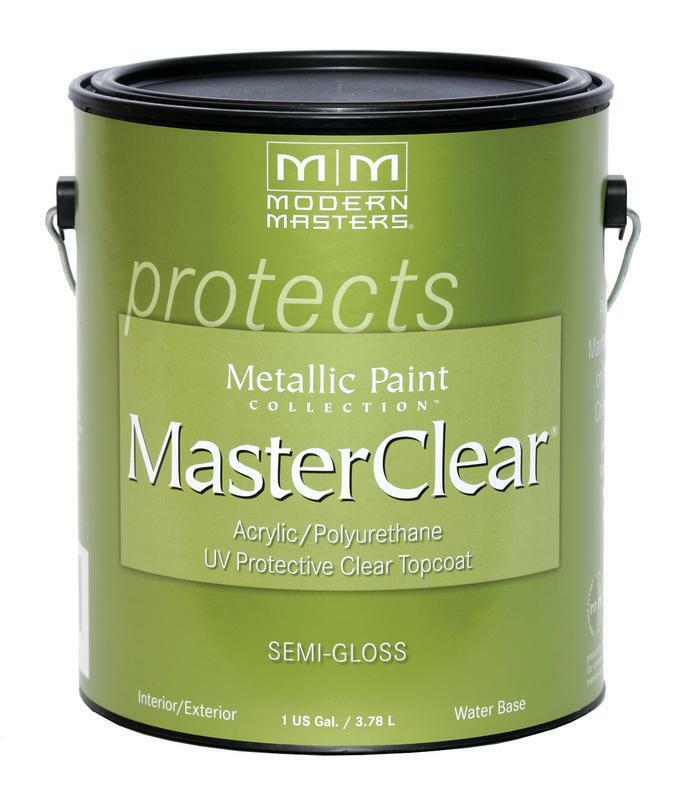 Mega Gloss™ is fast drying which brushed or rolled gives a smooth finish with excellent handle and flow. 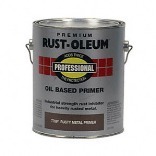 This widely used topside polyurethane enamel has tremendous resistance to tough chemicals, cleaning solutions and ultraviolet light with its advanced ultraviolet technology. 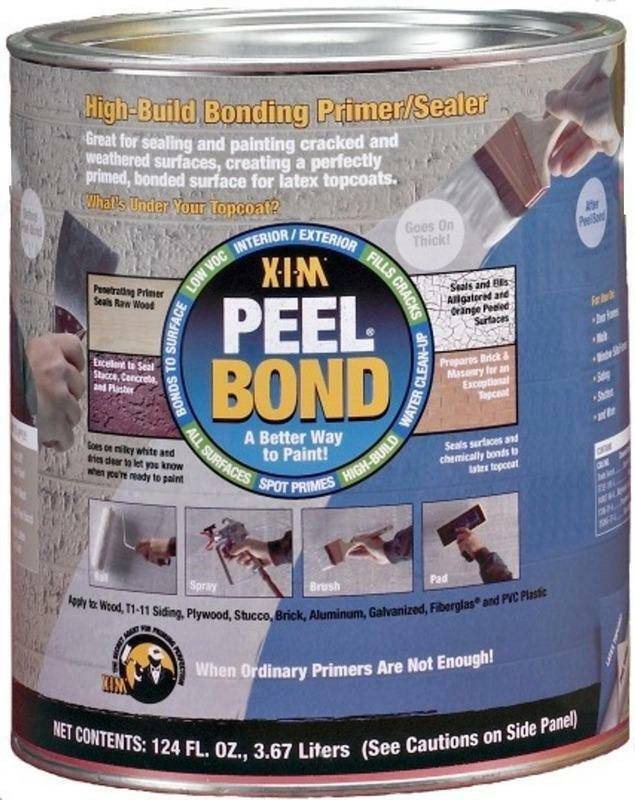 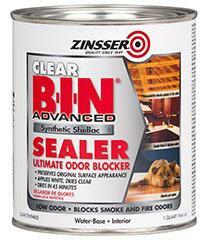 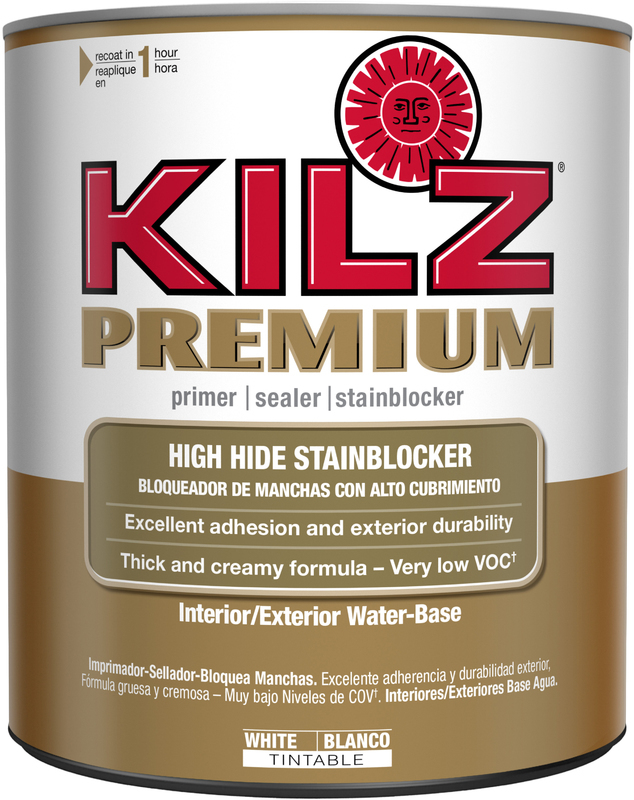 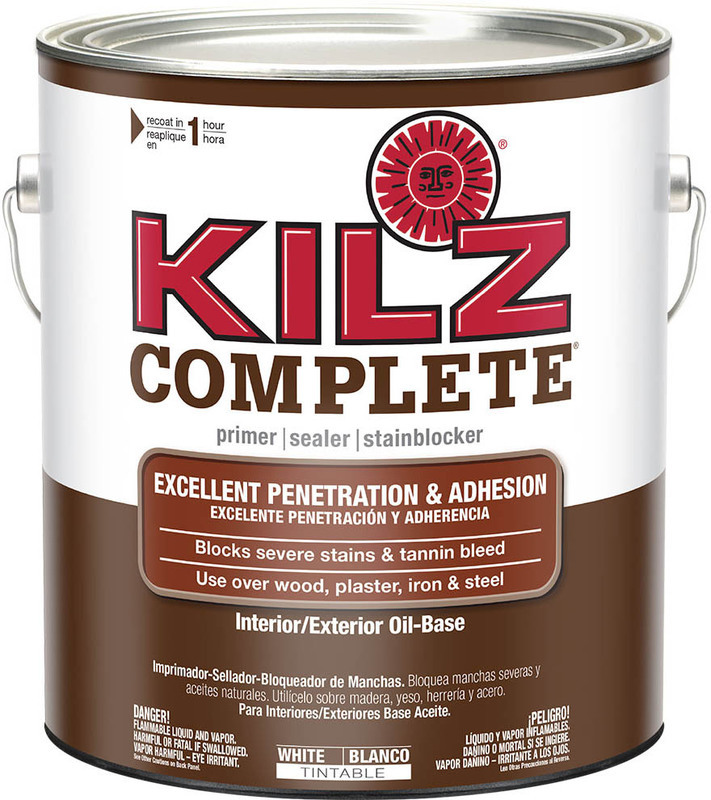 Can be used on fiberglass, wood, aluminum and steel. 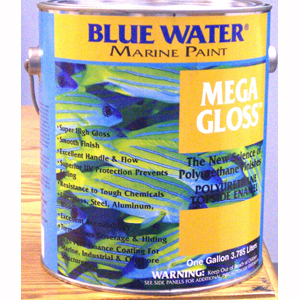 It's like wrapping your boat in glass! 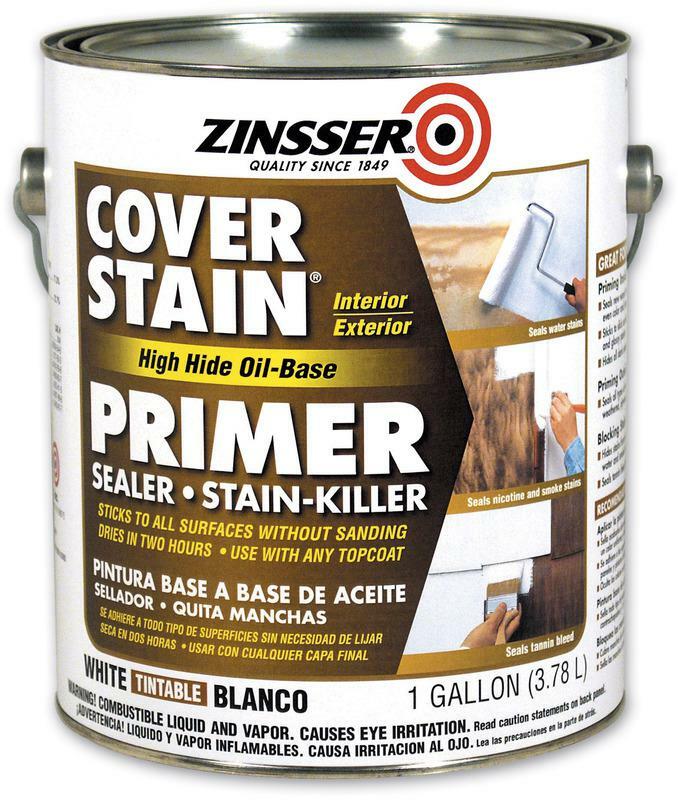 Seamless high build epoxy, heavy duty 3:1 epoxy coating, creates impermeable barrier.